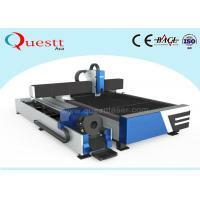 FL1000B-1530 CNC Metal Laser Cutting Machine is specially used for all kinds of metals. Low voltage electrical system control portion is located within the cabinet, machine electrical control part of the interface, electrical system raw devices are used domestic and foreign well known manufacturers products, ensure the machine in operation is stable and reliable, responsive. The drive motor is AC servo motor, AC servo motor is used to drive the machine tool’s X axis gantry structure, Y axis slide, which is characterized by good acceleration performance,fast response speed, Z axis of the machine tool,and AC servo motor for driving: namely Z axis cutting head, which is characterized by good dynamic response, which can be controlled by NC control. 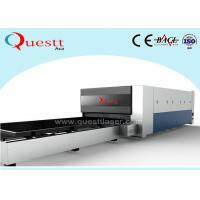 The laser cutter consists of 5 parts ,the machine bed host, electrical control, water cooling unit, air cooling system and Exhaust system. A. 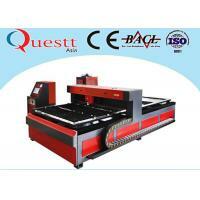 The machine bed host is the main part of the whole laser cutting machine. 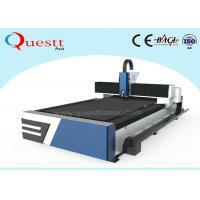 Cutting function and cutting accuracy of laser cutting machine are realized by it. 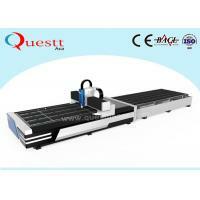 It consists of 6 parts ,the bed, laser source, cantilever, Z axis device, work table, the auxiliary system (Protective cover, gas and water) and operating table. B. The electrical control system is an important part of ensuring that all kinds of graphics running tracks, which is composed of the CNC and the low-voltage electric system. 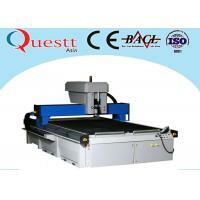 The CNC machine bed Equipped with BECKOFF system. This system is based on Windows XP operation system. 1. 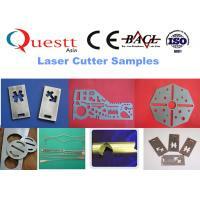 Great Performance: Identical cutting quality on any cutting point is realized through fiber transmission. 2. 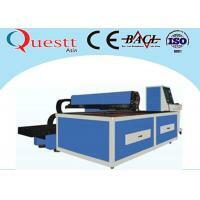 High Efficiency: The rapid cutting speed is two times higher than that of CO2 laser machine.Its use-cost is low. 3. 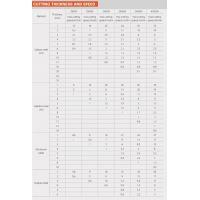 Enclosure design conforms to CE standard for reliable and safe processing. 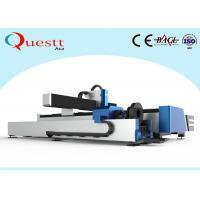 Pallet changer is convenient for material uploading and unloading and further improving working efficiency. 4. 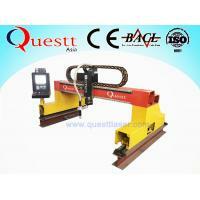 Aiming at high speed cutting, strengthened welded machine body after 2 times of aging process, ensuring long-term accuracy and stability of performance. 9. 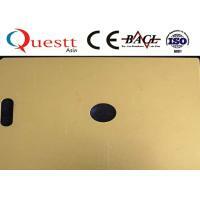 Double ball screw close-loop system and imported open-type CNC system, ensure high accuracy and high working efficiency during high speed cutting. 10. 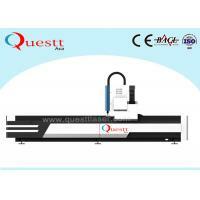 Standard collocation of 1KW fiber laser generator and optional 500W-3000W fiber laser generator. 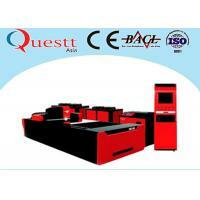 Low operating and maintenance costs. 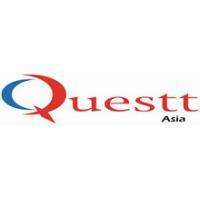 Achieve long-term return on investment and revenue maximization. 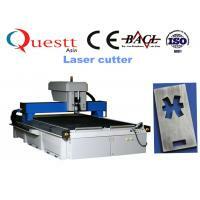 Metal cutting machine for jewelry is specially for jewelry, but also widely used in hardware, precise machinery, automobile components, glasses clocks and watches, precise cutting, medical equipment, instrument and other metal related industry.